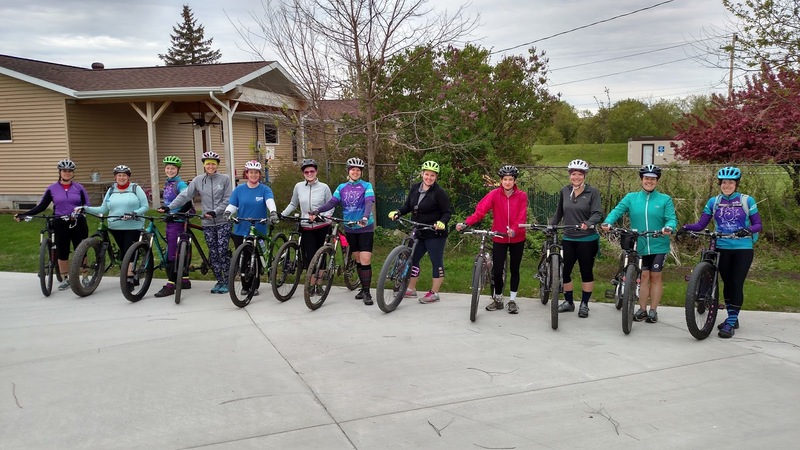 Fearless Women of Dirt in Decorah will have regularly scheduled rides on Wednesdays and Sundays. There may be other rides hosted by FWD Ambassadors on different days/different times. 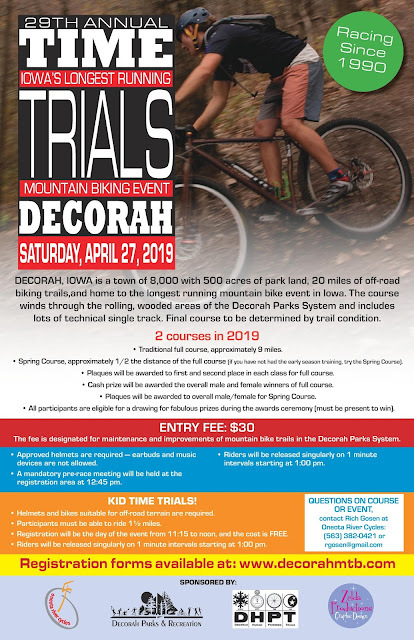 Those rides will be seen on Facebook as events hosted by FWD - Fearless Women of Dirt and Decorah Bicycles. Our official ride season starts in May and runs thru August and will be on the 1st Wednesday and 1st Sunday of the month. Wednesday Night Ride: 6:30 p.m. to 8 p.m.
Intermediate/Advanced riders and not considered "race pace." If you need a rental bike, show up at least 10 minutes early to get set up. This ride is No Drop, which means we will wait at intersections for everyone to catch up. We will turn back around 7:30 p.m. If folks want to head on over to Pulpit Rock Brewery for a beverage after the ride, we'll head over after rental bikes are brought back to Decorah Bicycles. 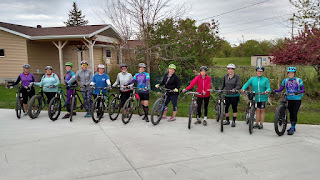 Sunday Night Ride: 5:00 p.m. to 7:00 p.m.
We will turn back around 6:30 p.m. If folks want to head on over to Pulpit Rock Brewery for a beverage after, we'll head over after rental bikes are brought back to Decorah Bicycles. 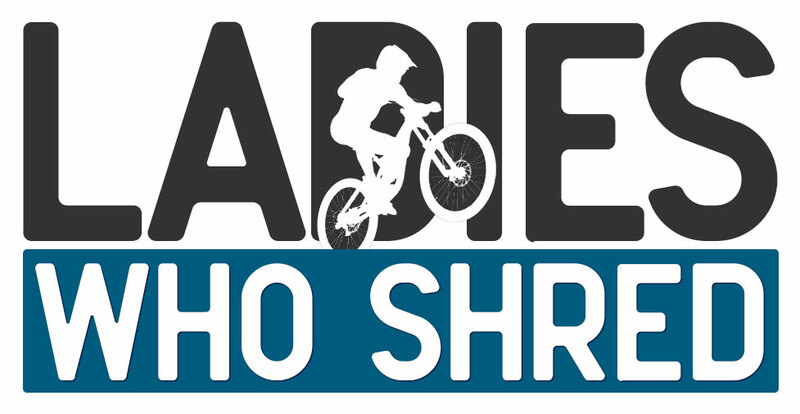 Follow FWD - Fearless Women of Dirt on Facebook to stay in touch with the ride events. Ride Waivers should be filled out and given to Josie at Decorah Bicycles prior to joining the rides. 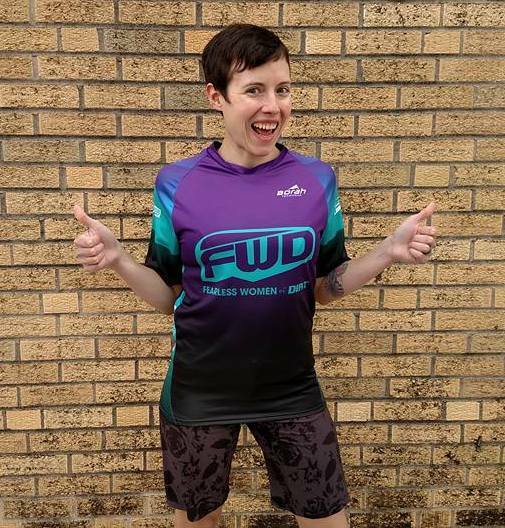 If you are in need of a mountain bike, plus bike, or fatbike for any of the FWD rides put on by Josie or the Decorah FWD Ambassadors- Decorah Bicycles has rentals available for use. For anyone joining a FWD ride, you should have the following items with you to ensure you have an enjoyable experience. *Hydration- either a water bottle or hydration pack. Water bottle cages are installed on our rental bikes. Hot days=you NEED water. *Some type of glove, be lightweight full-finger or fingerless. This will aid with you keeping a solid grip on the handlebars if you get sweaty, plus they provide hand protection. We have some tight trees on some of our trails and you can easily find one with a knuckle. Decorah Bicycles has both glove options available for purchase. *Appropriate shoes for FLAT pedals if new to riding off-road. *A snack, because you never know when you'll need the extra pick-me-up. Bring what works for you, otherwise you can find a wide selection of chews, gels, and Honey Stinger Waffles at Decorah Bicycles. *Comfortable clothes to ride in that will not restrict movement. Typically we'll wear a jersey or tech-style tee. Padded cycling shorts with or without baggies over top. Some new to cycling (in general) will wear athletic-wear like tights, tanks, etc. Decorah Bicycles has an assortment of cycling clothes and the staff are very happy to give you the ins and outs of padded shorts and other styles of clothing. -Keep an eye on ride event posts on Facebook. Sometimes there will be suggestions on what to wear based on temperatures/weather conditions. *Wear sunscreen and during the buggy season, bug spray! *Sunglasses aren't a bad idea- they help keep bugs and debris out of your eyes! *A helmet that is under 5 years of age, that can be adjusted properly, and has not sustained an impact.